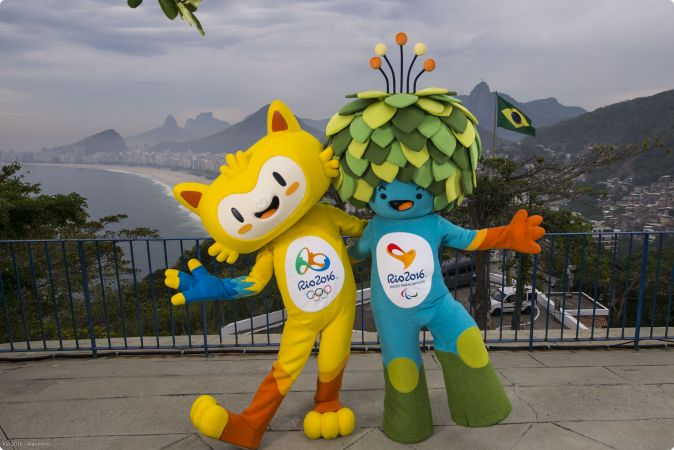 Rio 2016 wants the public to help name the mascots. 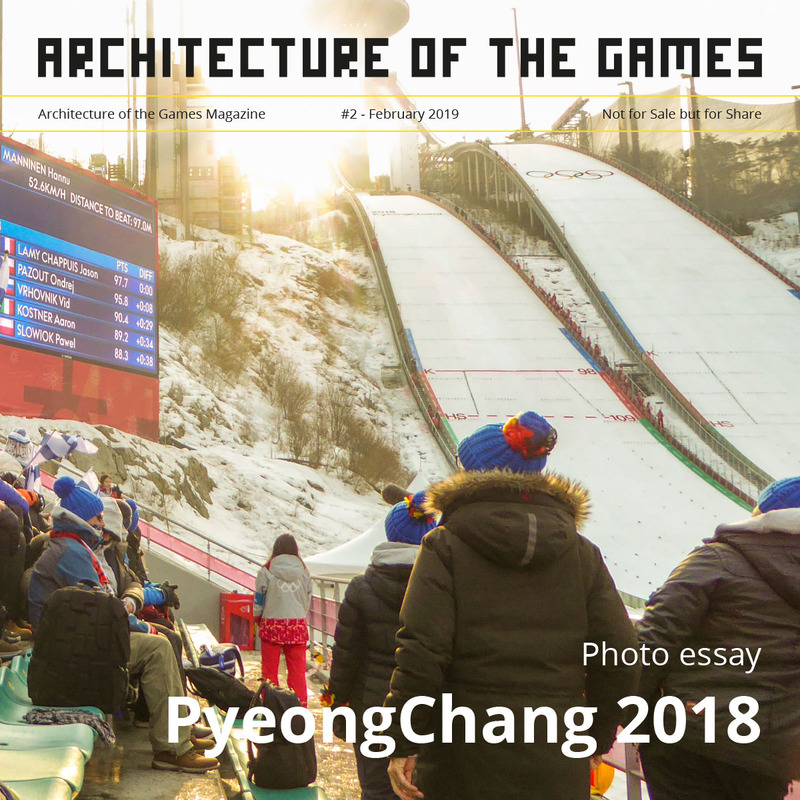 The poll is already open and you can vote for your choice from a shortlist of three pairs of names: one for the Olympic mascot, the other for the Paralympic mascot, respectively. The choices are Oba and Eba, Tiba Tuque and Esquindim, and Vinicius and Tom. 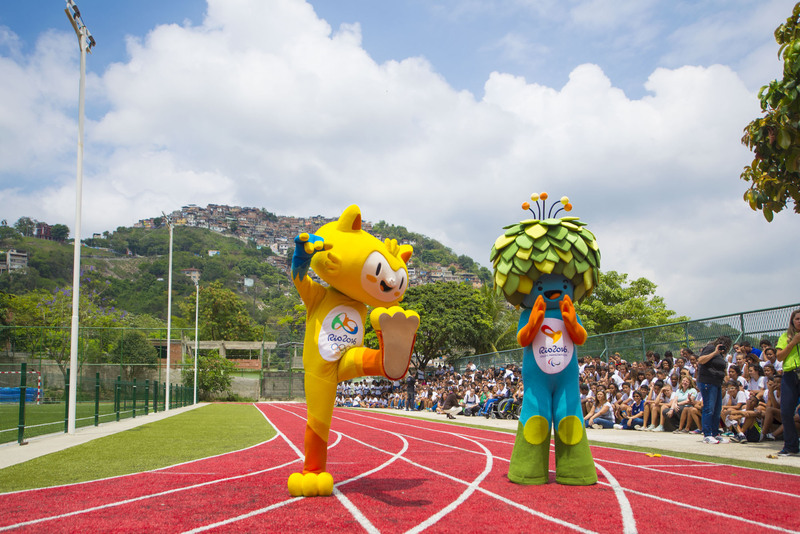 You can find out more about these names, and vote for your choice, at www.rio2016.com/mascots or on the Rio 2016 Twitter feed. 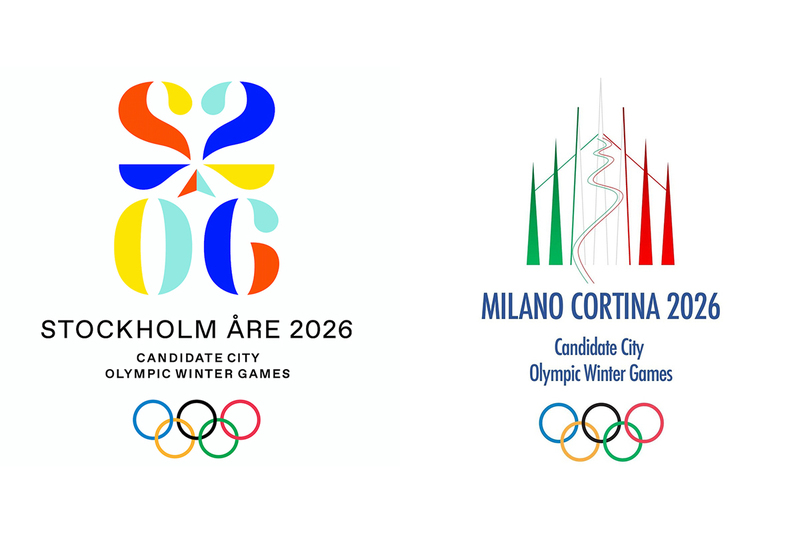 The winning names will be announced on 14 December. 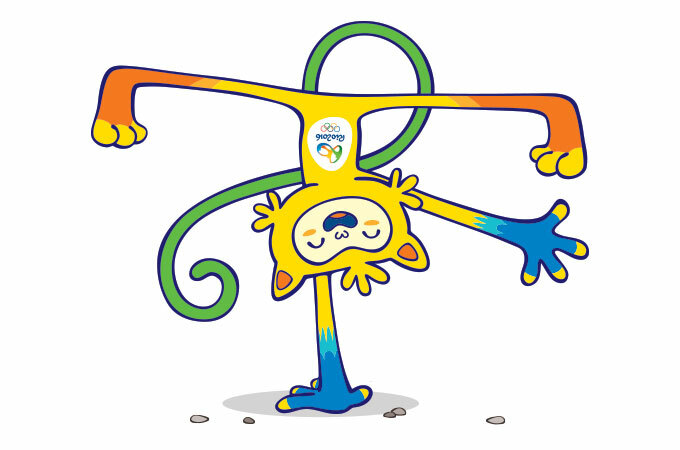 The Olympic Games mascot is a mixture of different Brazilian animals, blessed with their many qualities: the agility of the cats, the sway of the monkeys, the grace of the birds. With his keen sense of smell, he can sniff out exciting adventures. His incredible hearing allows him to find the most enthusiastic fans. He can imitate the voice of any animal. 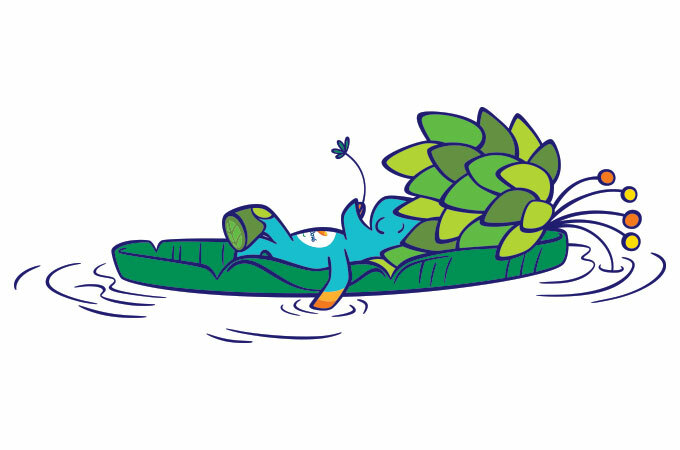 The Paralympic Games mascot is a fusion of Brazil’s incredibly diverse plant life. His hair is made of tropical foliage and he is transforming all the time – like plants that are always moving, growing towards the sun and overcoming obstacles.